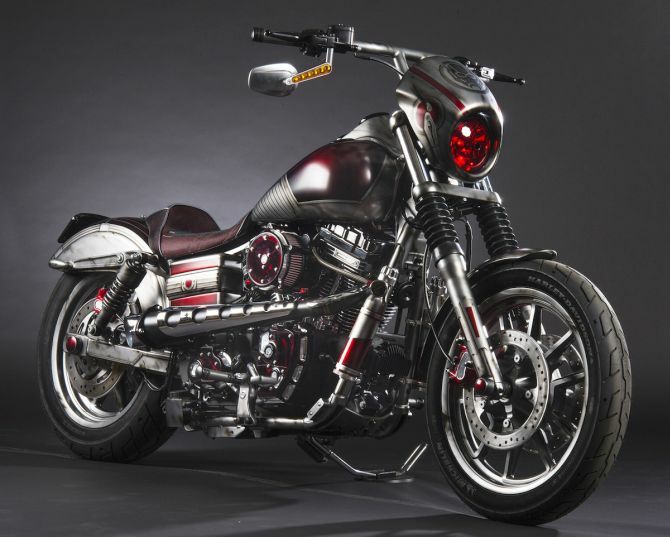 A treat for Harley-Davidson and Marvel Comics lovers, one can choose his favorite model from 27 Super Hero Customs. 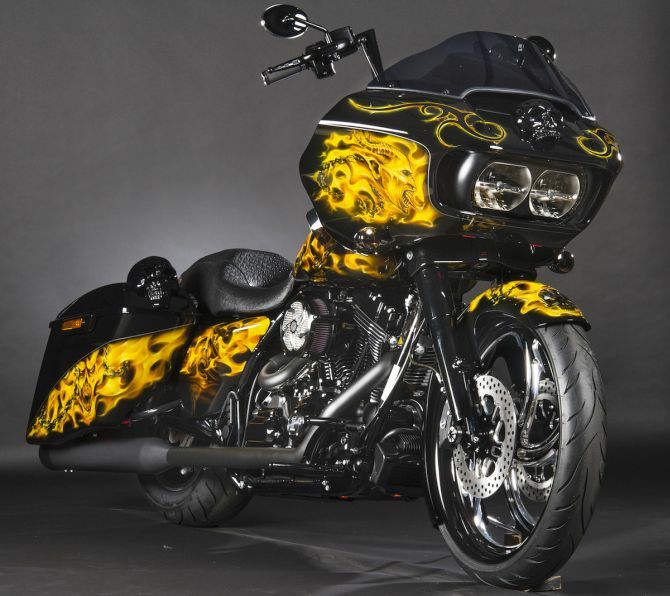 Taking inspiration from the marvel character on which it is based, each chopper is painstakingly designed and painted to reflect the nature of the superhero. 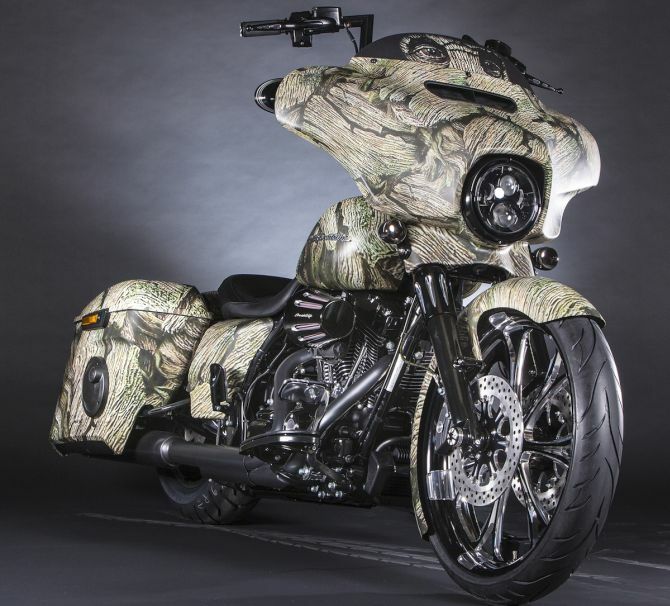 Some of the most eye-catching models in the collection are Captain America-themed Harley-Davidson Street Glide Special (Touring), Iron Man inspired Muscle (V-Rod), Ghost Rider Road Glide Special, The Hulk Fat Boy and the Groot themed Street Glide Special. 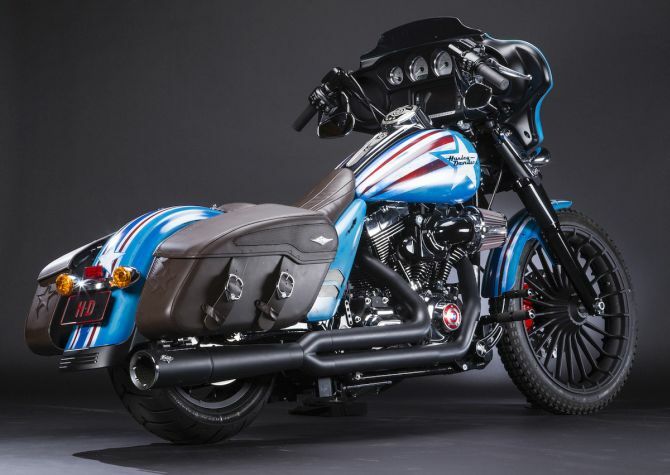 As Marvel is also celebrating 75th anniversary of Captain America’s first appearance in marvel comics this year, they are giving fans a chance to have a glimpse of Captain America-themed Harley-Davidson motorcycle. 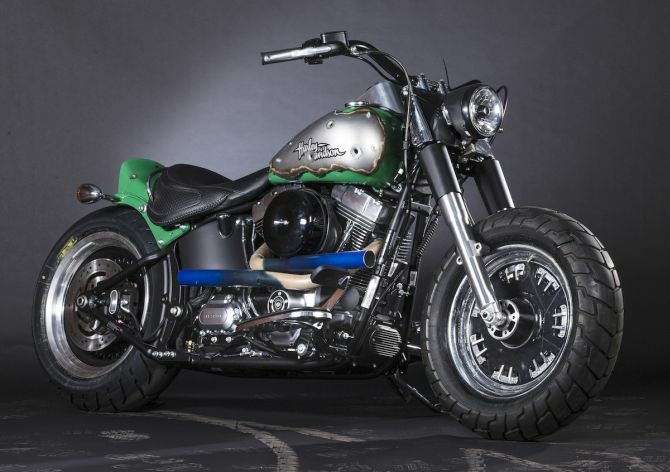 The custom chopper is currently on display at Pitt Street Mall, Sydney till September 5. 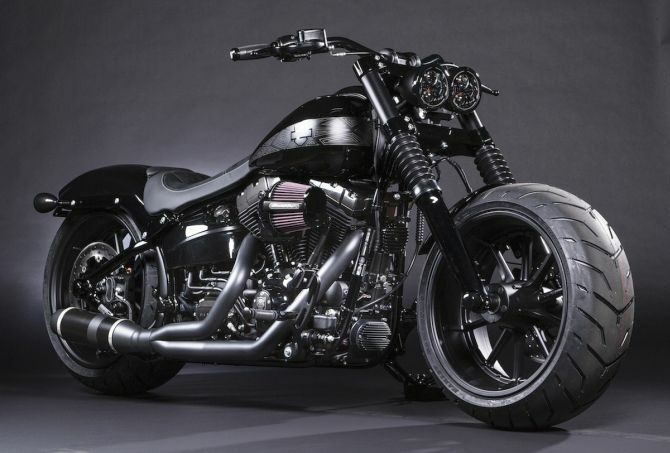 You can get to see the whole collection at Oz Comic Con Sydney (September 10 & 11, 2016). 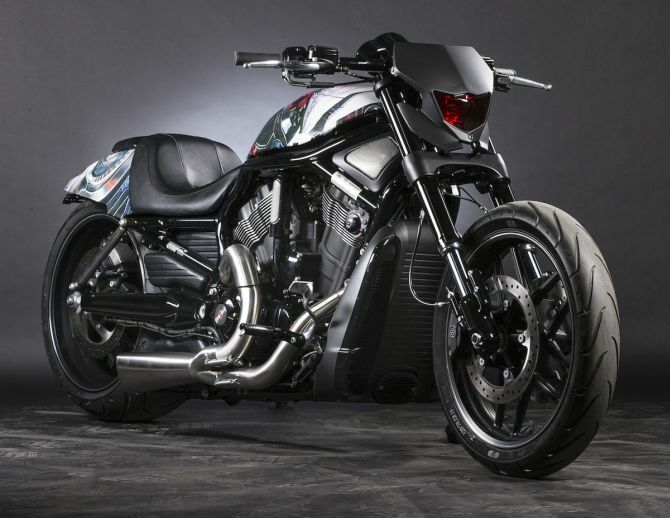 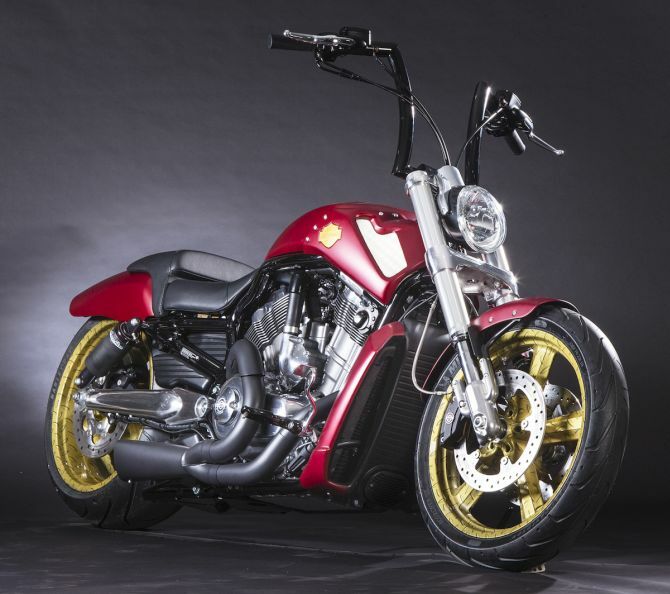 Sadly, these amazing superhero-inspired Harley-Davidson motorcycles are not for sale. 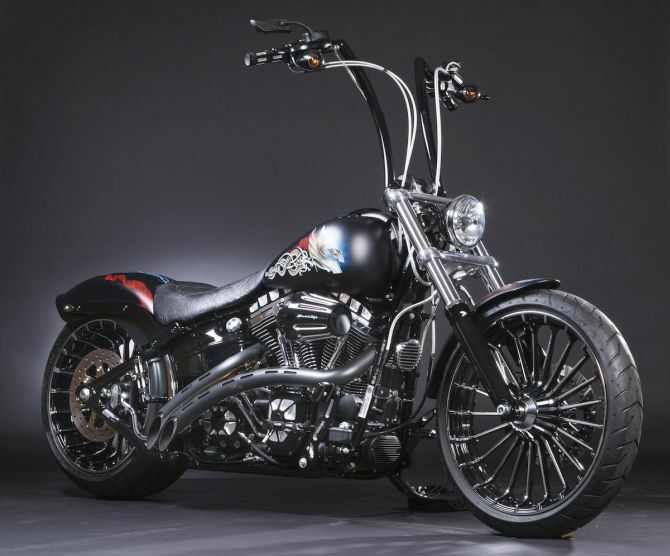 However, fans living in Australia and New Zealand can win one of these bikes by entering a special contest and voting for their favorite design.